In 1954, scientists at Bell Telephone discovered that silicon, an element found in sand, created an electric charge when it was exposed to sunlight. This discovery led to the development of solar cells that captured the sun’s energy and turned it into electricity. Thanks to solar panels, we have access to an inexhaustible source of power – the sun. Throughout the day, the cells on solar panels absorb the energy from sunlight. Circuits within the cells collect that energy and turn it into direct current (DC) electricity. The DC electricity is passed through a device called an inverter to convert it to the alternating current (AC) electricity used by most homes and businesses. You can use that electricity in your home, and store the excess energy with our smart storage solutions. Hybrid inverters are purposely built for Solar + Smart Storage, providing significant advantages. Although you may have thought that going solar is a large investment, there’s never been a better time to make the switch. Aside from being an affordable renewable energy solution, solar can also provide you with many advantages. What can you expect to gain by making the switch? 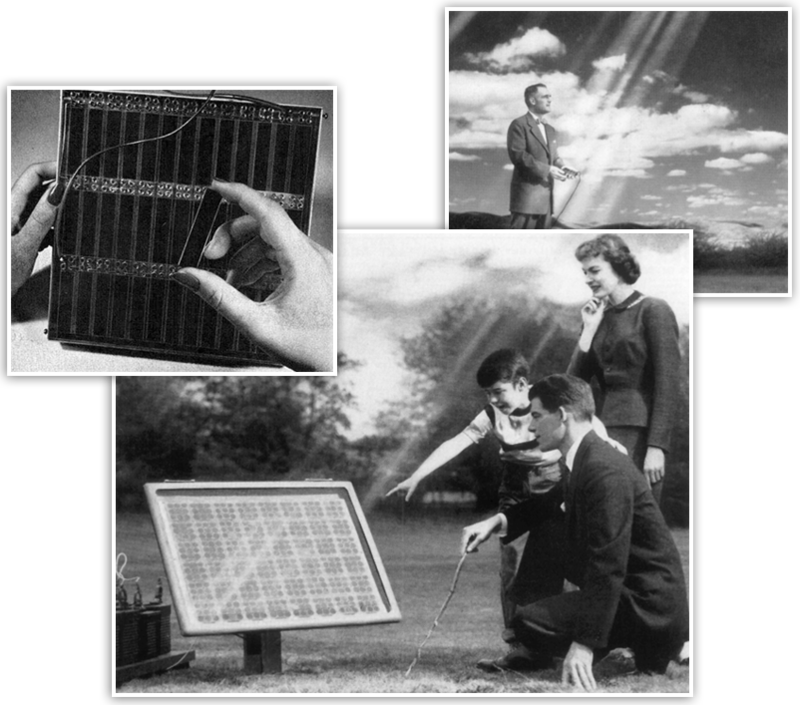 Solar technology was expensive when it first appeared on the market. However, over time the cost diminished as the efficiency and durability rose. Right now, you’ll be able to get the best materials, with the highest productivity, at an excellent price. Hybrid inverters are technically DC and AC coupled solutions, so you get the benefits of each. First, you can store power in the smart storage solution before it is converted to AC, saving on unnecessary future conversions. As is it also AC coupled, you can still incorporate features like Smart Storage backup and storing power during cheaper times. All the monitoring is done from one unit, so you don’t have to worry about separate monitoring packages for both your storage and solar systems. Save more than just power with smart storage. Solar + Smart Storage works by storing excess solar production during the day for use at night. This is more cost-effective than selling it back to your retailer during the day at a cheaper rate. As soon as your solar panels are installed, you’ll start producing power from the sun. You’ll lower your monthly electricity bills, depending on the size of your system and your monthly needs. These savings will add up over time, helping you save money each month and see a return on your investment more quickly. Not only is going solar less expensive than ever before, but you’ll also get to take advantage of the 30% Federal Solar Tax Credit. Between all this and the many financing options available, switching to solar can fit into your budget. If you upgrade your home to solar energy this year, you’ll be able to take advantage of the federal tax credit. You’ll receive 30% of your system’s cost back on your tax return, likely resulting in significant tax savings. Smart Storage Solutions allow you to store the energy generated by your solar panels or from your utility for later use. This allows you to use the energy whenever you need it, even when the sun isn’t shining. In addition to the Smart Storage, our storage technology includes solar production and energy consumption monitoring, combined with intelligent energy management features that minimize the payback period. Solar + Smart Storage solutions allow you to optimally use solar-generated energy and energy from the grid during time periods suited to your utility rate plan to save money. Use daytime solar-generated energy at night – for example, to charge your electric vehicle from power generated by your Solar System during the daytime. Most utility companies do not provide credit or provide minimal credit for Solar energy produced beyond your consumption and exported to the grid. With smart storage, this excess energy can be stored and used later – essentially cutting your electric bill even more. Use Solar + Smart Storage solutions during emergencies such as blackouts or hurricanes. Why spend thousands on a backup generator that you hardly use? Smart storage eliminates the need for generators while helping you reduce your bill every day. Many buyers are looking for a home powered by solar energy. Investing in solar increases the value of your home, so when you decide to sell, you’ll see an additional return on your investment. By switching to solar, you have nothing to lose and everything to gain. Whether you live in Palm Beach, Broward or Miami-Dade County, PowerHaus is your local solar expert. We will work with you to design a system that fits your home, your needs, and your budget. 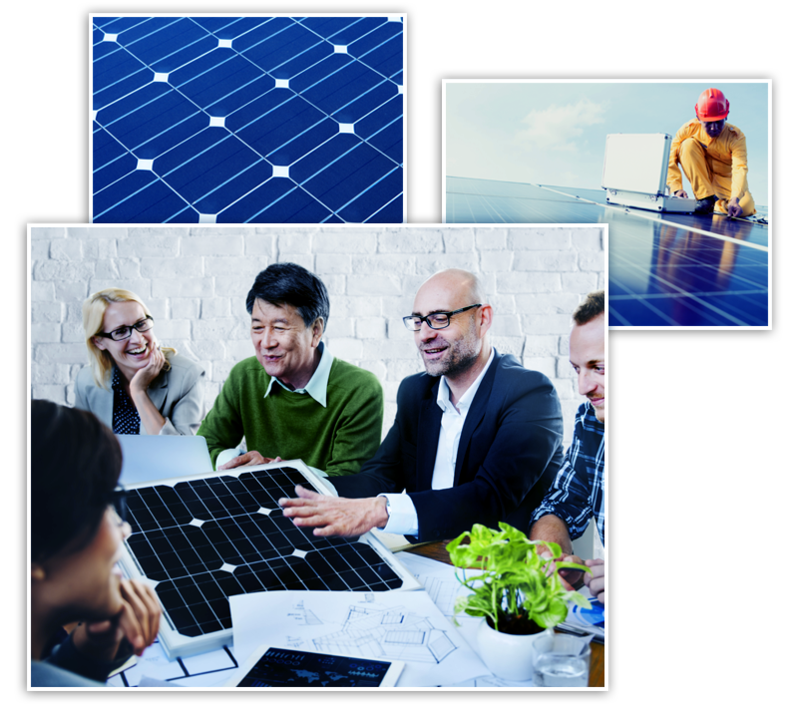 At PowerHaus, our goal is to find the best solar solution tailored to each household or business. Our team always starts a project by gaining an understanding of your needs and energy goals. Our goal is to deliver the best solar photovoltaic (PV) solution for your property. Because PowerHaus installs a variety of solar equipment, our in-house engineering team tailors our installations for each property and building design. It is helpful to have historical information on your power usage to project future energy needs and properly size a solar system. We offer products and services to optimize your property’s solar potential. Whether obstructions shade your roof or there is limited space for panels, our team will help determine a solution. When space is limited, PowerHaus carries high-efficiency solar panels that can generate more power using less space. Microinverters and power optimizers mitigate the impact of shading, allowing you to generate more power. Do you know how much energy your system is producing, with both real-time and historical data? We can connect remote monitoring systems that you can access through the internet that provide a wealth of solar system performance data. You can get valuable information about your system from anywhere. Some solar companies only offer one or two types of solar panels. This one-size-fits-all approach isn’t ideal for all projects, and certainly isn’t our approach. As skilled installers of a variety of technologies, we engineer solar systems to meet your needs while keeping project costs down. It is important to us that you are confident in your solar decision. We understand that there are lots of options when selecting a solar system, and PowerHaus is happy to explain the options to you.